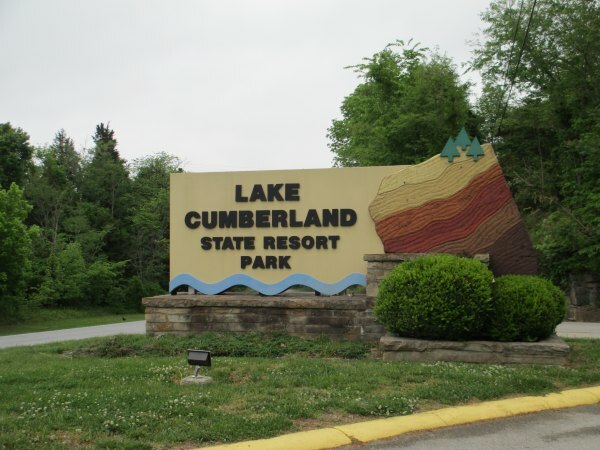 I attended the Kentucky State Ministers Retreat at Lake Cumberland State Resort Park this week. As usual, it was a refreshing and inspiring couple of days. The preaching, worship, fellowship and food were all delightful. Sometimes I extend my stay a day or two and relax at the park’s indoor swimming pool. This year, however, I was informed when I booked my room that the pool was closed for repairs. So I only stayed two days and one night. It was a sad sight when I walked by the pool and saw that it was bone dry and not going to be used for a while. It’s also sad to see a dry and unused baptistery. “Therefore go and make disciples of all nations, baptizing them in the name of the Father and of the Son and of the Holy Spirit, and teaching them to obey everything I have commanded you. And surely I am with you always, to the very end of the age.”—Matthew 28:19-20. This entry was posted in Christian Living, Church, Leadership and tagged baptism, baptistery, Great Commission, illustration, Kentucky State Ministers Retreat, Lake Cumberland State Resort Park, make disciples, Matthew 28:19-20. Bookmark the permalink.